Like all physical activity, kid-friendly triathlons and mud runs help them sleep better, learn more, and feel happier. Plus, our races are a whole lot of fun! By trying something new, kids build confidence through setting goals and sticking to them—even when things get tough. Every dollar of your child’s entry fee goes directly back into local schools – including yours! Learn more here. Choose an event that works for your schedule, enter your child’s information and the name of their school, and you’re done! Easy, right? We believe that nothing should stand in the way of your child’s health. Because of this, we offer financial assistance for children who qualify for free or reduced lunch at their school. Bring your child to the event, along with their bike, running shoes, and swimming gear. When you arrive we’ll take you through the quick and easy check-in process, and they’ll be off to the races. 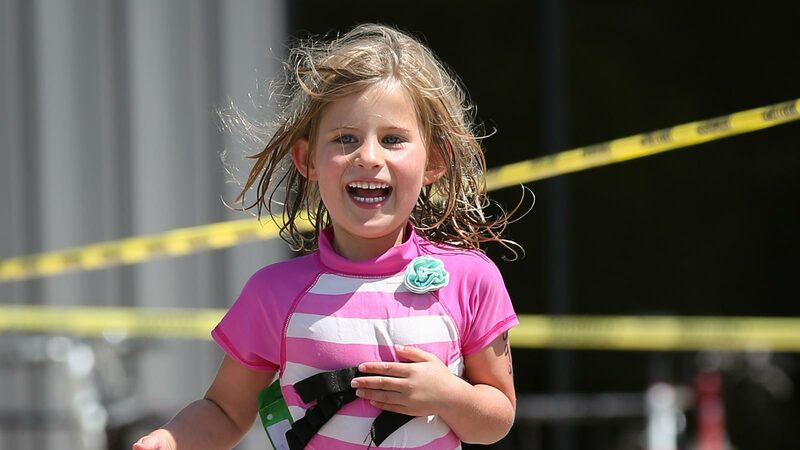 Both adults and kids are energized by the dynamic race environment, and you’ll have plenty of photo ops as your child crosses the finish line to earn their medal. You know activity is an important part of your child’s physical and emotional wellbeing. But with so many options out there, it can be overwhelming trying to figure out where to start. You may even be feeling a little frustrated trying to choose something that will both keep your child’s interest and fit into your busy family schedule. We totally get it. 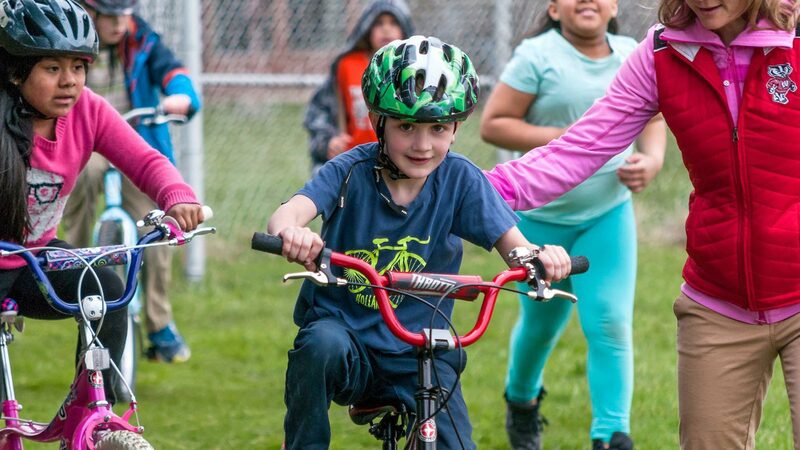 We believe it should be easy (and fun) to help your child develop an active lifestyle. 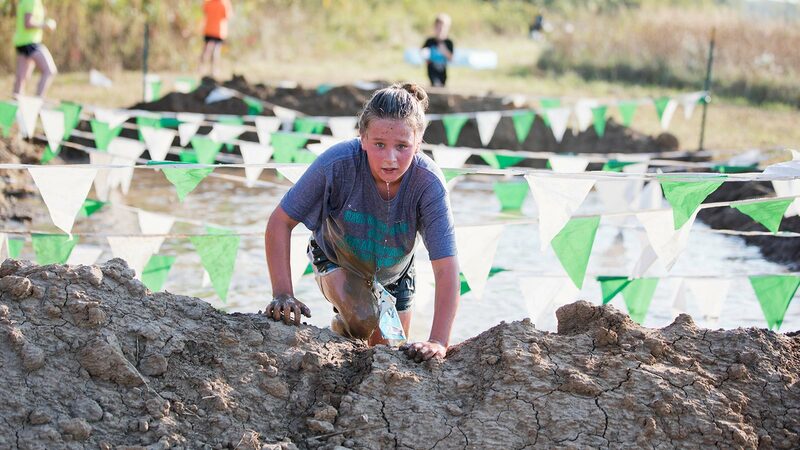 More than 10,000 kids have had a blast at one of our Triathlons or Mud Runs! You can get your child involved, too—it’s easy! Here’s how it works: 1) Register for an event. We offer several events throughout the year. 2) Attend the event. We take care of everything, so all you have to do is bring your child and their gear. 3) Have a blast! 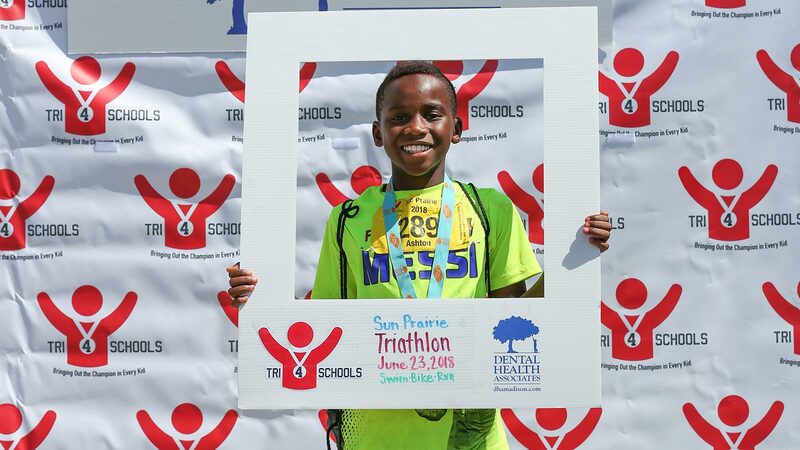 Tri 4 Schools events are fun, safe, and open to everyone. So click “Register Now” and find an event near you!  Tri 4 Schools is a 501c3 nonprofit organization, which means any money we raise goes back to your schools! Learn more about what that means, or register for an event so you can have a happy, healthy, and confident kid! Register your child for a Training Team at their school! Training Teams are a great way to prepare for one of our triathlons in a fun and safe way. Click the button below to learn more or to register your child.